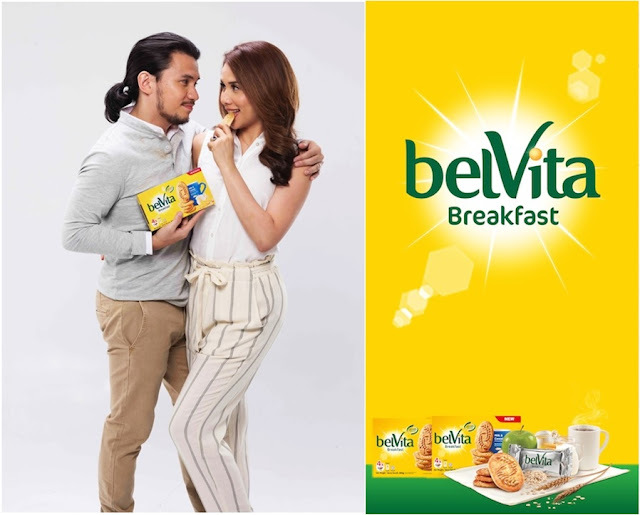 Karylle and Yael turn to belVita Breakfast Biscuits as a delicious breakfast staple, that’s also perfect for busy days ahead. belVita Breakfast Biscuits are filled with whole grain cereals, gently baked to preserve the nutritional value of each biscuit. A tasty morning treat, belVita Breakfast Biscuits are available in two delicious flavors: Milk & Cereal and Honey & Chocolate, perfect with a serving of dairy and a fruit with your morning sip of coffee before you start your day. belVita is the first biscuit specially made for breakfast from global snack company Mondelēz International.